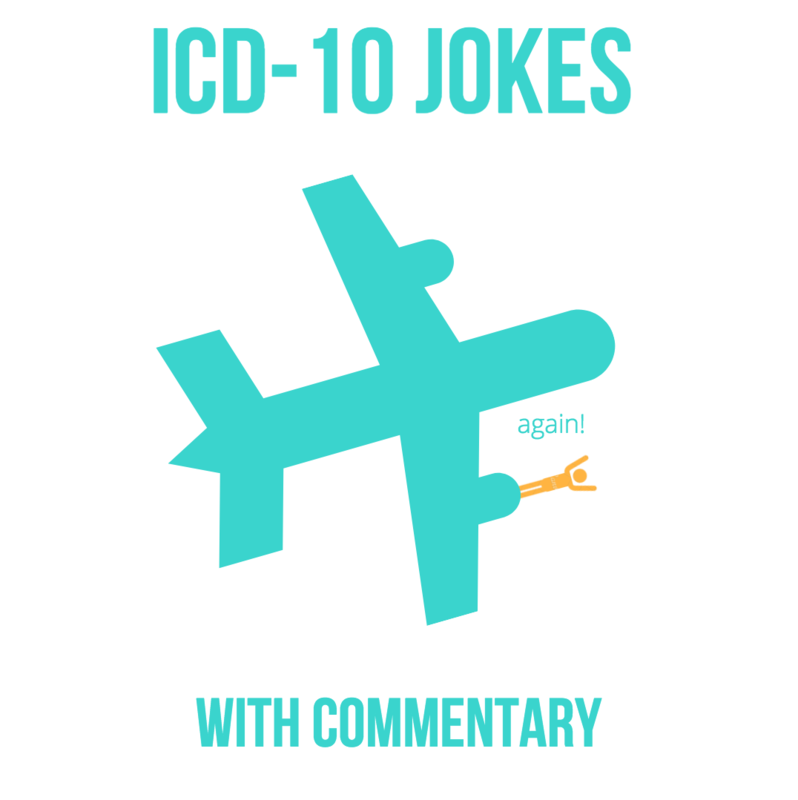 The United States uses a code set called ICD-10 to classify diagnoses when patients require medical care (International Classification of Diseases, Volume 10). The system and process can be a nightmare for healthcare providers in their effort to provide and be reimbursed for quality patient care. A code is selected that matches the cause of the illness or injury as closely as possible, so you can imagine how crazy some of these codes can be. Consider the fact that inclusion in this list usually means multiple occurrences of these situations...enough to merit a specific code. There could be a handful of similar codes that help document the visit to your doctor. 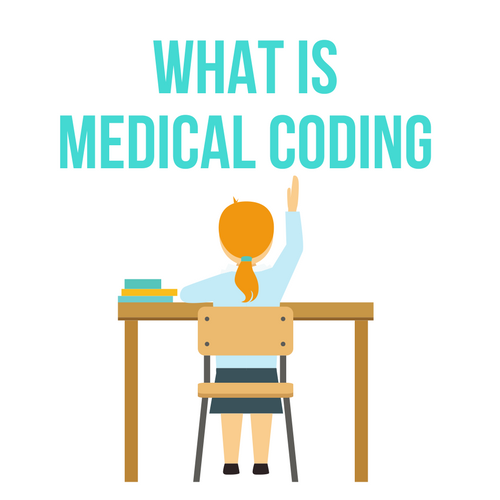 Therefore, medical coding is the translation of medical reports into a short code used within the healthcare industry. This helps summarize otherwise cumbersome medical reports into efficient, data-friendly codes. While complex and detail-driven, coding really comes down to knowing how to navigate the three main code sets: CPT, ICD, and HCPCS. 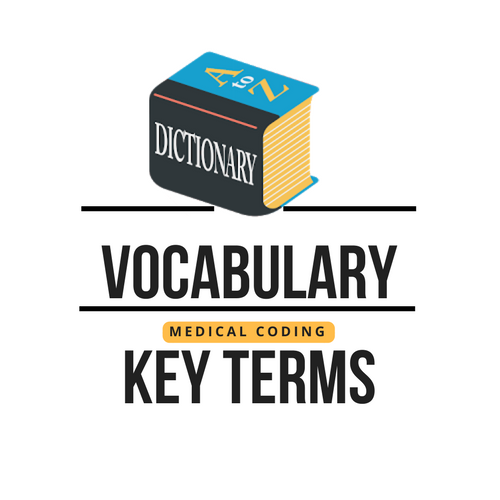 These code sets help coders document the condition of a patient and describe the medical procedure performed on that patient in response to their condition.